Remember LulzSec, the hacking group that attacked games like EVE Online, League of Legends, Minecraft, and more? According to a recent Fox News report, the group may be eating itself from the inside out. The leader of the group, who goes by the internet alias “Sabu,” turns out to be Hector Xavier Monsegur, a 28-year-old man from New York. 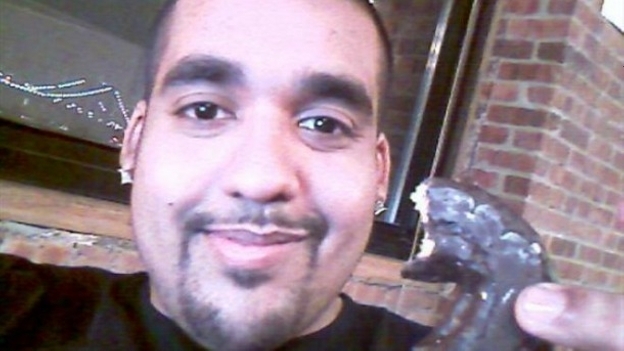 According to a Fox source, Monsegur was arrested by the FBI some time ago, and has been working as an informant against other members of LulzSec ever since. Five members of LulzSec were recently arrested due to Monsegur’s cooperation. No further arrests have been made and no additional details on the FBI’s actions toward LulzSec were given. This is most likely the end of LulzSec as we know it, but it’s probably not the end of game hacking. When a big hacking group like this goes down, many smaller hacking groups treat it like a martyr. In fact, a similar situation between GeoHot and Anonymous may have caused the great PSN security compromise of last summer.